WINNER OF THE EISNER AWARD FOR BEST LIMITED SERIES! 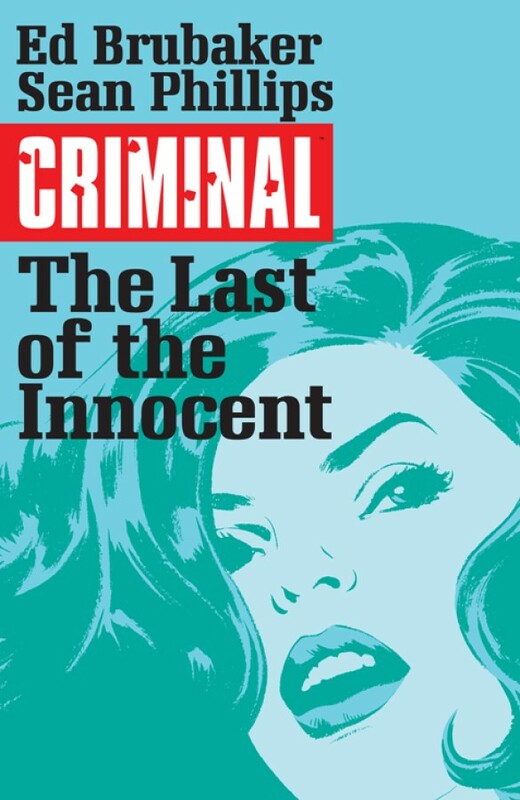 BRUBAKER and PHILLIPS's gorgeous new CRIMINAL editions finally gets to the most critically-acclaimed and innovative piece of pulp fiction they've ever done. It's "like Watchmen for the Archie set" as CRIMINAL reaches new heights.